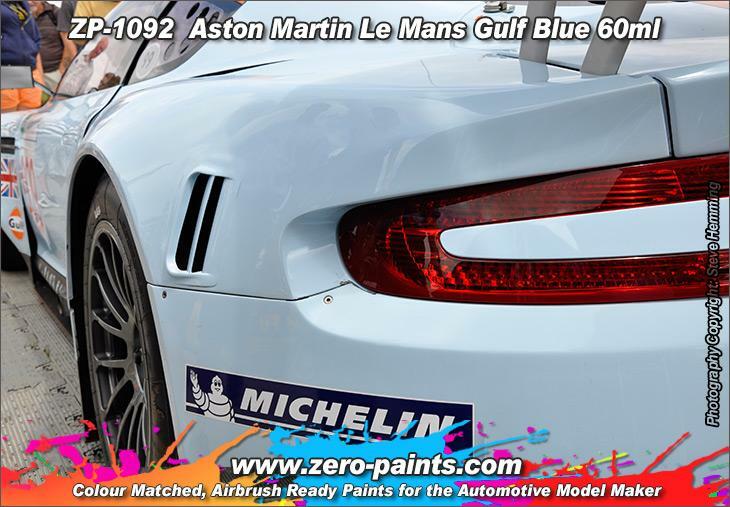 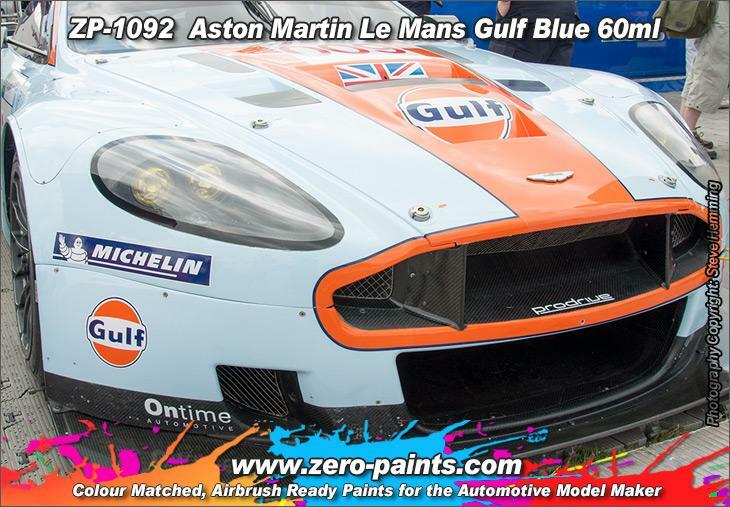 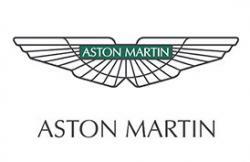 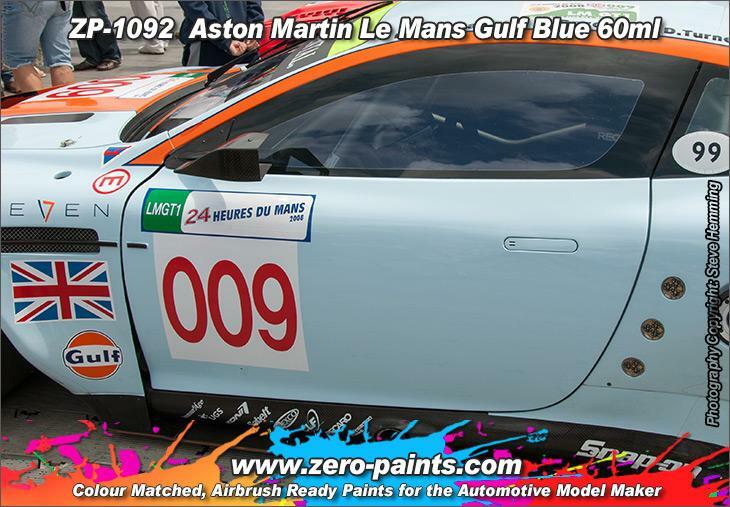 Many Thanks to Aston Martin Racing UK for supplying us the exact paint colour information. 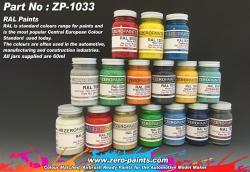 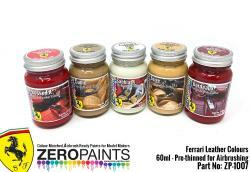 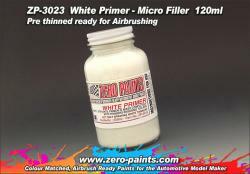 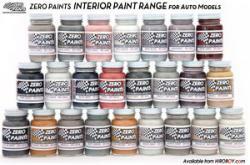 Any trademarks and or names that may feature on the Zero-Paints.com web sites are owned by the respective trade mark owners.Zero Paints claim no endorsement, no connection to, association or affiliation with the trademark owners. 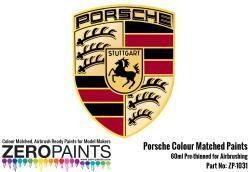 Where a trade mark and or brand name .e.g. 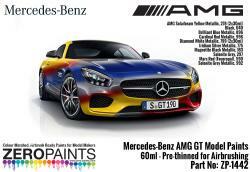 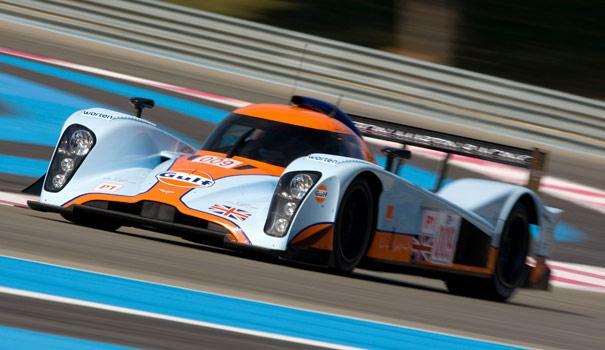 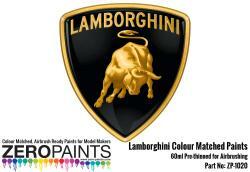 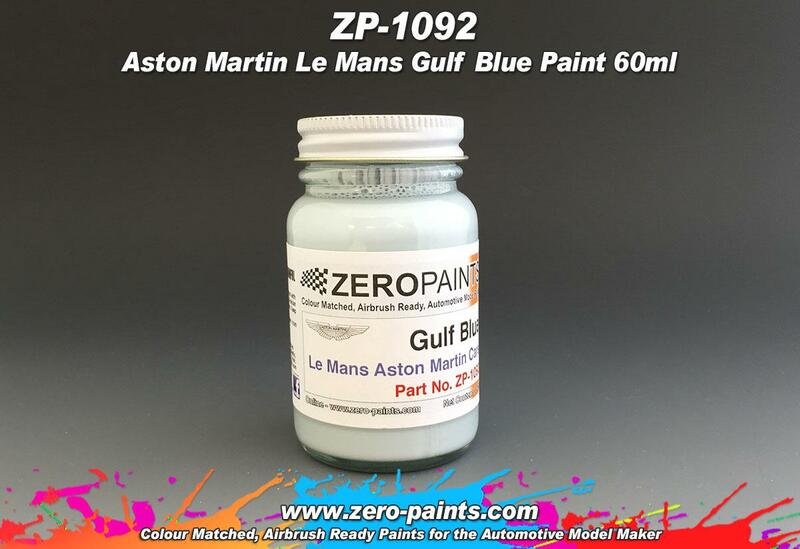 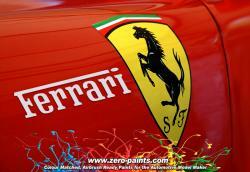 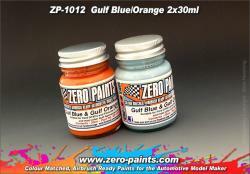 GULF is referred to it is used to describe or identify the vehicles where the colour is / was used. It is in no way an assertion or claim that such goods are endorsed by or connected to, associated with, linked or affiliated to the Gulf Oil.